Ghetts first mixtape was called '2000 & Life'. 3. 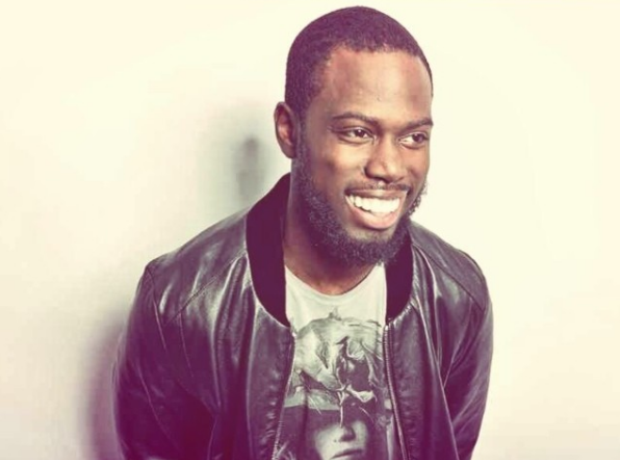 Ghetts first mixtape was called '2000 & Life'.